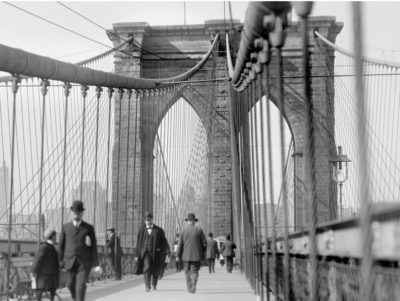 The Better Angels Society is a non-profit organization dedicated to educating Americans about their history through documentary film. Our goal is to educate, engage and provoke thoughtful discussion among people of every political persuasion and ideology. We work to ensure historically significant films are completed, broadcast, promoted, and shared in ways that reach and inform as many people as possible through robust educational and civic outreach. 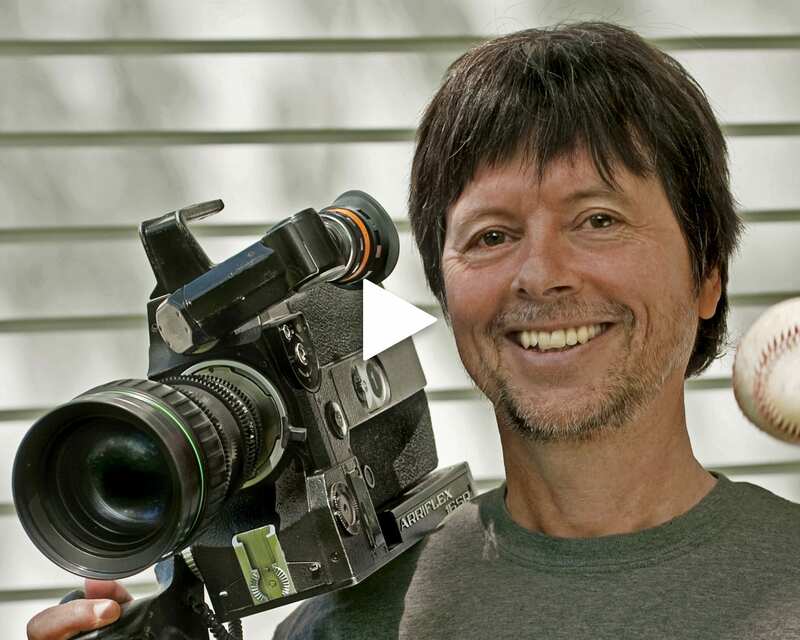 The Society is currently raising funds for Ken Burns’s films in production and planned over the next ten years. 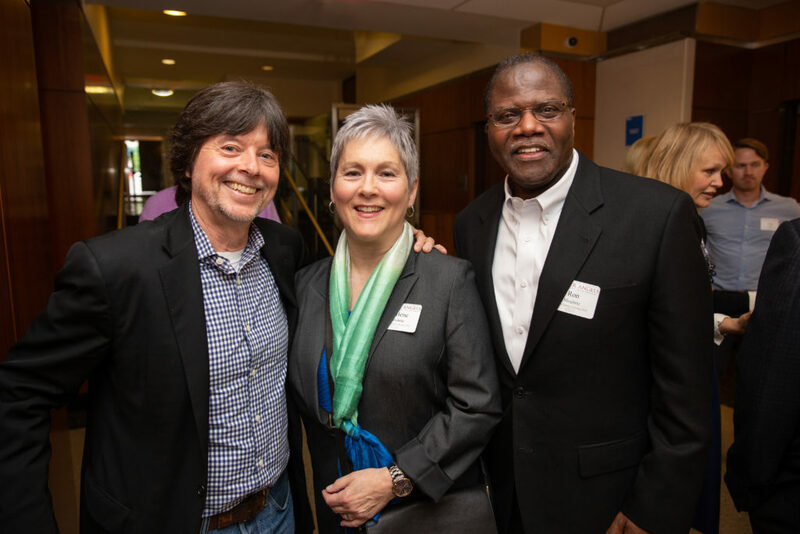 We are also working to ensure that the next generation of documentary filmmakers, inspired by Ken Burns and his team, receive the education, mentoring, training, and support they need to continue his legacy. The Better Angels is proud to sponsor awards dedicated to the next generation of documentary filmmakers. 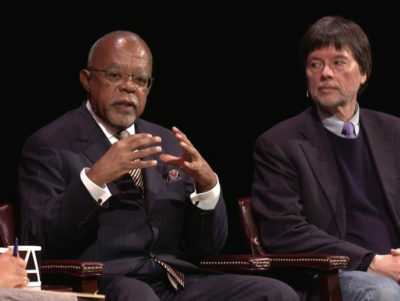 The Better Angels Society proudly announces The Library of Congress Lavine/Ken Burns Prize for Film, recognizing exemplary feature history documentary filmmakers in the tradition of Ken Burns. The Better Angels Society is sponsoring National History Day individual documentary awards for middle and high school students. Students begin their journey by presenting films in classrooms, schools, and districts around the world. Join this vibrant community of dedicated, like-minded individuals. 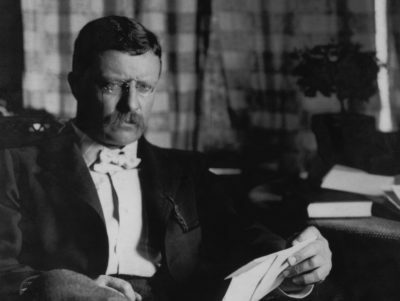 The immediate goal of The Better Angels Society is to complete funding for the documentary films currently in production, as well as the educational engagement tools that accompany each film. 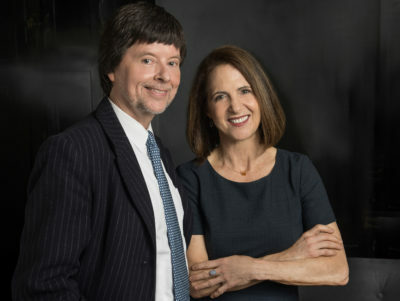 In addition, we are funding specific projects that fulfill a larger long-term mission, such as film restoration and preservation, supporting a new generation of filmmakers, and creating the Ken Burns legacy.